The original hardware store on this site was redeveloped for better utilization to include small shops, a restaurant, and a major retailer. 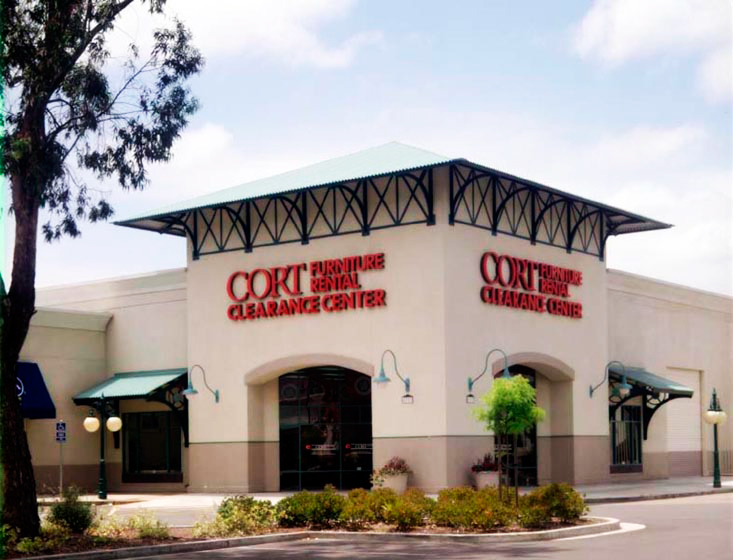 Cort Furniture Clearance Center Retail Store was the leading tenant in the redeveloped area. New site planning maintained existing landscaping and added a landscape buffer around the perimeter of the site.